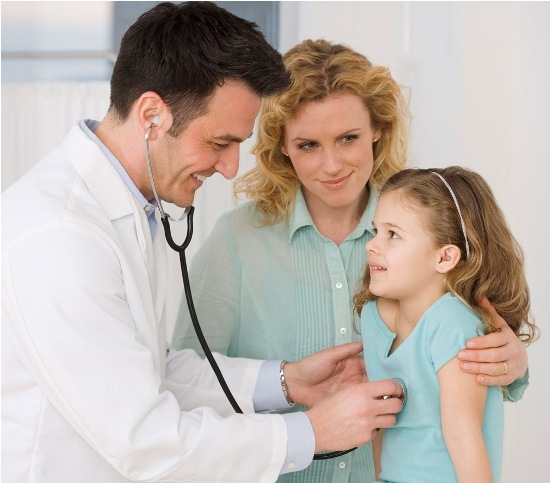 Holistic providers or professionals are those who provide holistic health related services as doctors, nurses, counsellors, nutritionists and healthcare professionals. Holistic health takes into account the overall health including all aspects such as mental, physical and spiritual. The approach is to provide overall care and promote wellness rather than concentrating on only the physical health. The first and the foremost thing that you will need to consider and look for in a holistic practitioner or provider is whether or not he/she has a proper license to practice the profession or not. Most providers have doctorate level education and a license to practice in the state. They must be registered in the area and should be practicing only with proper state authority. If your practitioner does not have a license, then it is best to avoid taking any treatment or consultation from him. It is best to ask your friends and family members if they know any holistic provider and have had a good experience with him/her. A personal reference by someone works really well as it gives you the security that the provider can be trusted and will help you to achieve your treatment. 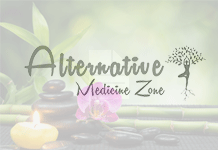 Another important tip that will help you in making the right choice when it comes to selecting a holistic provider is to check whether the clinic or office is located in a decent location and has a good inner environment. The supporting staff like nurses etc. must be professionals and should have maintained a good level of cleanliness in the clinic. The level of cleanliness as well as professionalism goes onto prove the seriousness of the provider towards the job. It is always best to compare a few providers or holistic treatment before settling down for one. You can either compare the holistic providers either by asking your friends and family or can visit the clinics and check for the approach each one of them follows. You can then select the one that you are most satisfied with. When it comes to holistic healing and treatment, you not only open up regarding your physical troubles but also your emotional ones. Thus in such a case it becomes very important for you to develop and establish a certain level of comfort with your practitioner. If you haven’t been able to reach to that level even after a few visits, then you probably are at the wrong place. 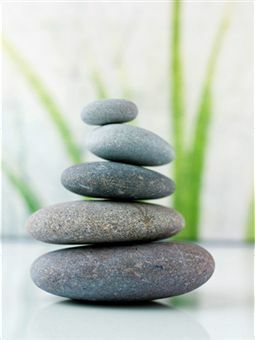 A sign of a good holistic practitioner is to make you comfortable from the very first session or meeting.